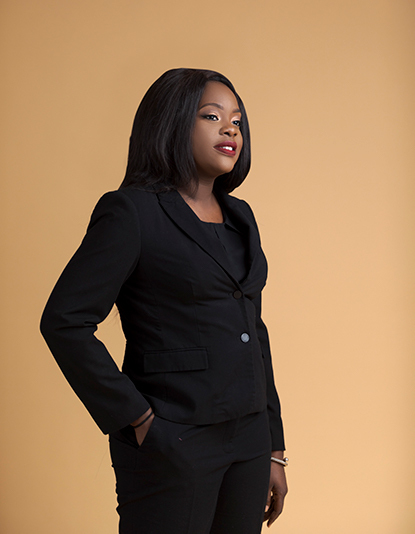 Anike Lawal has over 7 years experience in Business Development and Management. 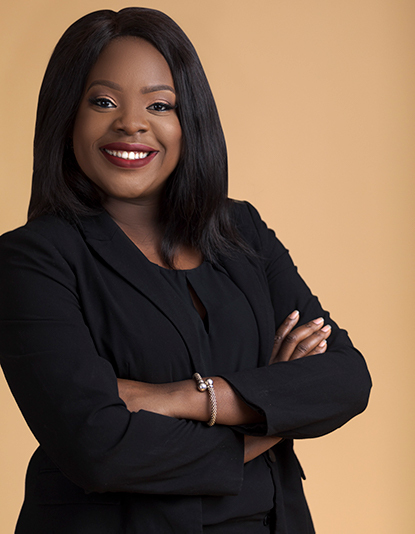 Currently, Anike is the co-founder/CEO of Mamalette where she focuses on researching, developing and launching programs, products and services targeted at pregnant women and mothers. 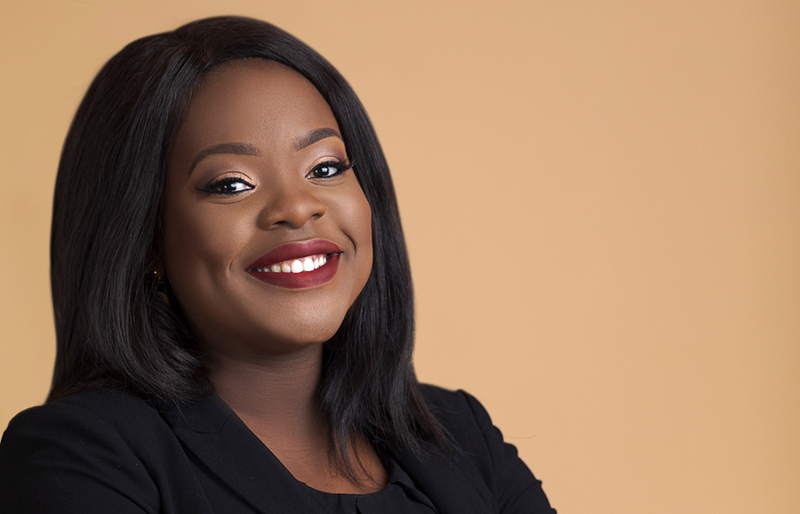 Anike holds a Master’s Degree in Law & Accounting from the London School of Economics and a Bachelor’s Degree in Business Studies & French from Trinity College Dublin. 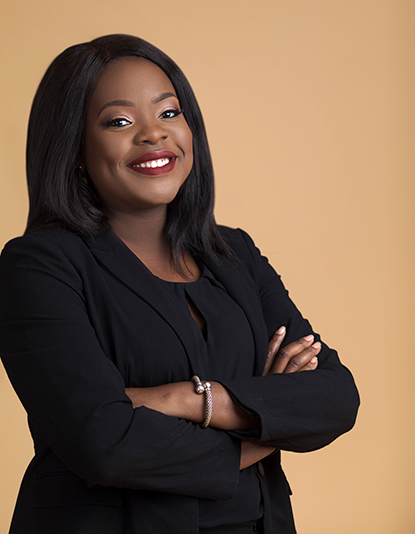 Anike is driven by her commitment to using business to solve the social problem of maternal and infant mortality in Nigeria and beyond. Anike is looking out for learning opportunities and partnerships that can help further her work at Mamalette where she focuses on building a social business that both improves maternal and infant health outcomes and creates employment opportunities for women. I became a mother and was interested in building a community for mothers like me. Early on I learnt the basics of coding and graphic design using Adobe Photoshop and Adobe Illustrator. I come from a non-tech background and so I leverage more on my business development skills. This is one of the reasons why 5 years down the road I am still running Mamalette. I wish I paid more attention to learning how to code when I was younger. Now that I am a mother and have various things vying for my attention, it has become challenging for me to develop my tech skills. I would love to see more women in technology, my pet peeve is seeing men building and developing tech platforms for women or mothers, that could have been built by us.